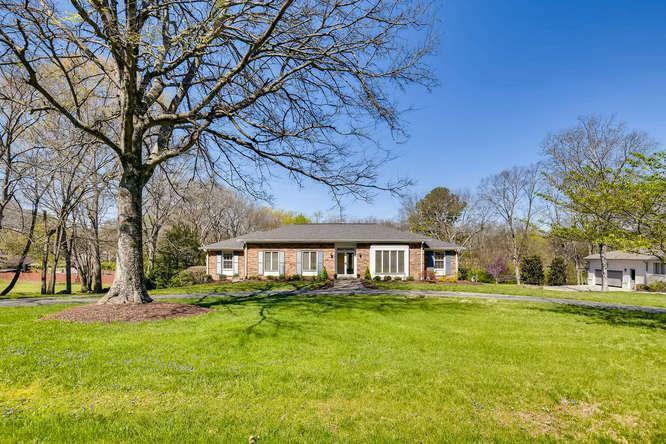 Solid and spacious ranch with full finished basement on 1.29 acres in Brenthaven! 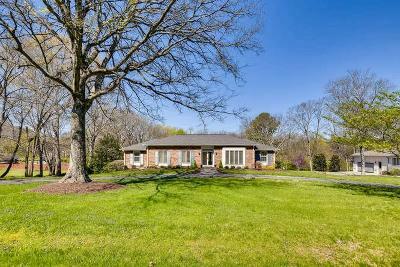 This home features 4 Beds and 3 Full Baths, Formal Living and Dining, Kitchen with Granite and Stainless Appliances, Party deck overlooking huge back yard, finished daylight Basement with fireplace and full Bath. Tons of parking and storage and zoned Lipscomb Elementary, Brentwood Middle and High. Perfect location to call home!